This property is 6 minutes walk from the beach. 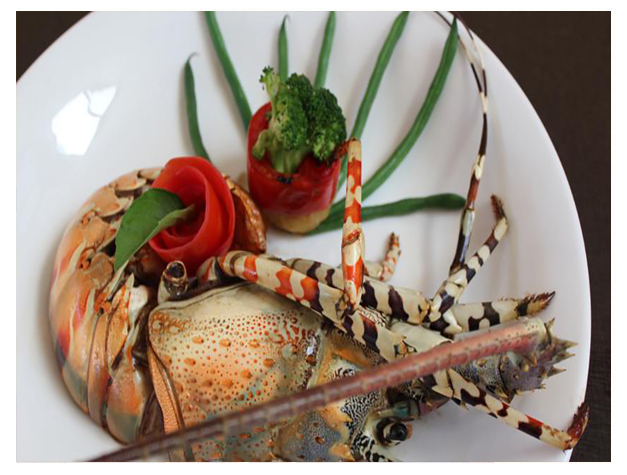 Situated just a 5-minute walk from the Stone Town Ferry Terminal, The Rosal Stone Town Hotel features a restaurant and tour assistance. Free Wi-Fi is available throughout the hotel. The air-conditioned rooms all come with a sofa and satellite TV. Other amenities include a mini-fridge, iron and clothes rack. The private bathroom is equipped with a shower and complimentary toiletries. Guests can enjoy breakfast on the rooftop restaurant which only serves breakfast, it also offers panoramic views of the old city. A number of restaurants can be found within 1 km. 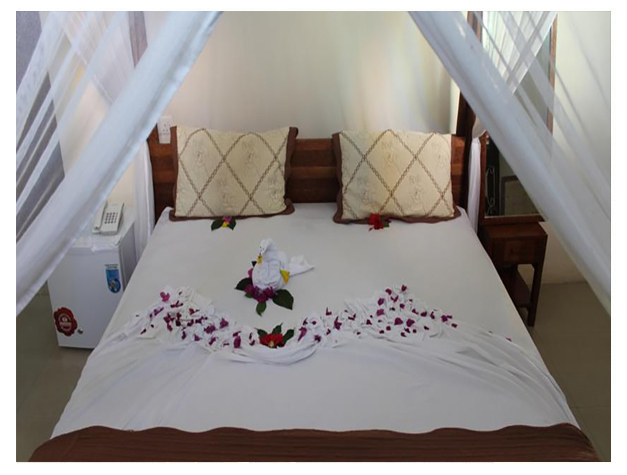 The hotel can arrange a variety of excursions ranging from Stone Town tours to dolphin and tortoise tours. It also offers car and bicycle rental. The Rosal Stone Town is located a 5-minute walk from Darajani Market and 10 minutes’ walk from House of Wonders. Zanzibar International Airport is a 15-minute drive away.